Welcome to Masseria Melcarne. Around a fortified tower of XVI Century rises Masseria Melcarne. The Farm Holiday Centre running from Leo family surrounds a territory make precious from 70 hectars of olivos, between the two seas, the medieval Cerrate’s Abbey, Rauccio’s natural Park and Lecce’s baroque beauties. 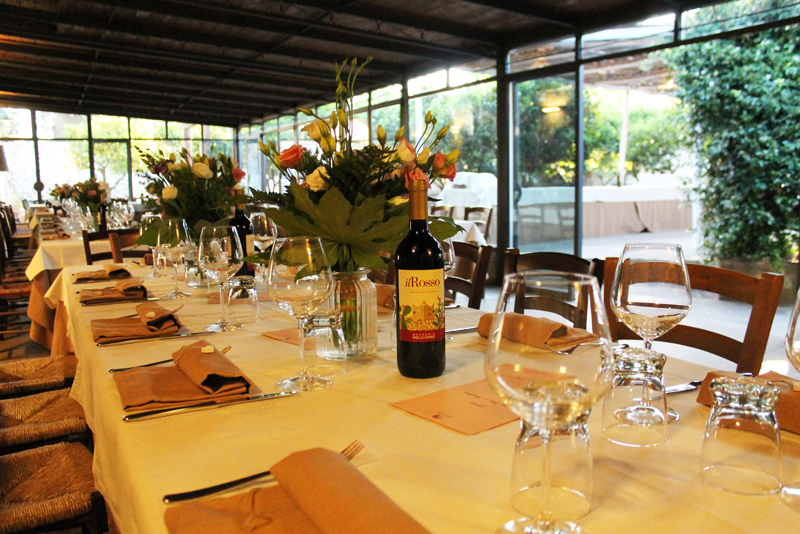 Masseria Melcarne will let you feel the welcome of a natural refreshment in the green of the olivos and to take part of treasures of a cuisine who summarizes ancient tastes handed down from generations. With Masseria Melcarne is even Salento’s heart to be opened to the eyes and the senses of the visitor. Typical products are our job and passion. 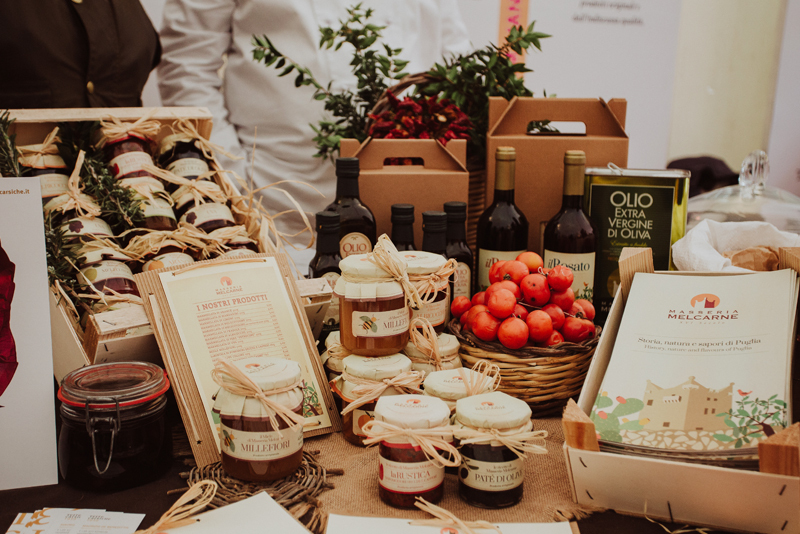 In this website we offer you nothing but the best typical eno gastronomic products of apulian tradition, also a wide selection of biological products such as marmalades, honey, wine, extra virgin olive oil.